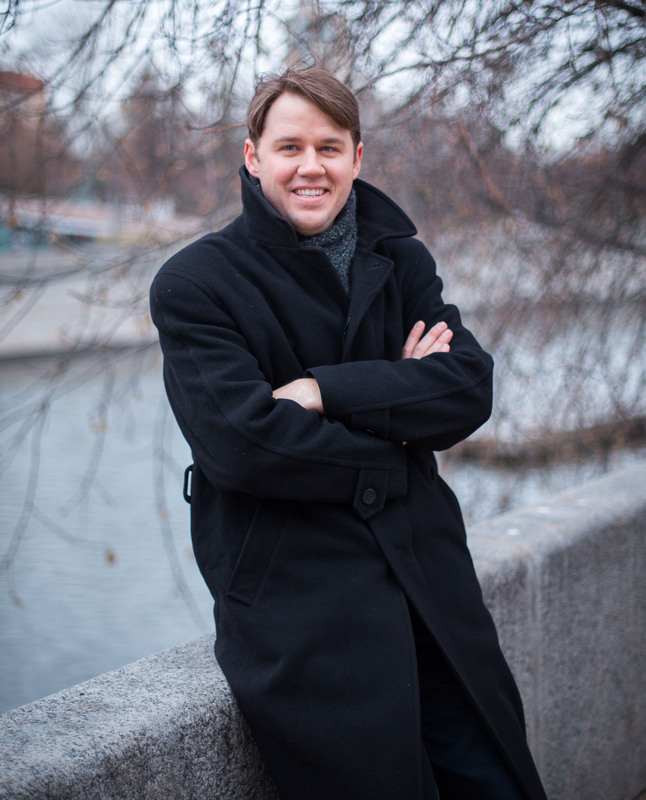 As a musicologist, Dr. Reesor specializes in Russian music and musicians of the nineteenth and twentieth centuries, with a special emphasis on the music and reception of Sergei Rachmaninoff, and he has offered presentations at national and international conferences on Russian music and culture. His dissertation, “Rachmaninoff in Music Lexicons, 1900–2013: Toward a History of the Composer’s Reception,” examined assessments of the composer’s music in music dictionaries and encyclopedias in order to draw preliminary conclusions about Rachmaninoff’s problematic international critical reception, the elucidation of which remains the object of his ongoing research. Dr. Reesor joined the faculty of Southern Virginia in 2016 and has taught previously at the University of Southern California, San Diego State University, and Utah State University. He holds degrees in piano from Utah State University and the University of Southern California, where he studied with Gary Amano and Norman Krieger respectively. He received his PhD in musicology from the University of Southern California, where his adviser was Bryan R. Simms. A member of the Church of Jesus Christ of Latter-day Saints, he served as a full-time missionary in the Russia Samara Mission from 2003 to 2005. He lives in Buena Vista with his wife, Nonie, and their four little boys. Those who wish to gain an introduction to Dr. Reesor’s work can visit his personal website at www.keenanreesor.com.